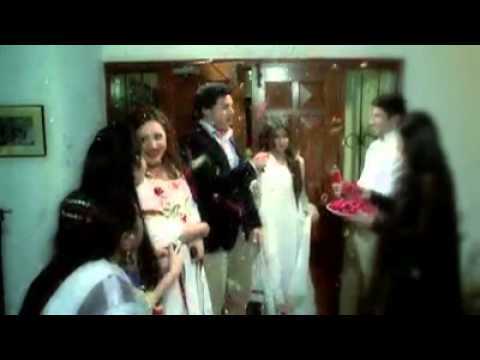 Gohar e Nayab is a Pakistani drama serial which was broadcasted in 2013 on drama channel A Plus. In the serial Sajal Ali played the role of an orphan girl Gori who lives with her maternal family who treats her like a servant. A girl has an innocent character with an exceptional spirit. 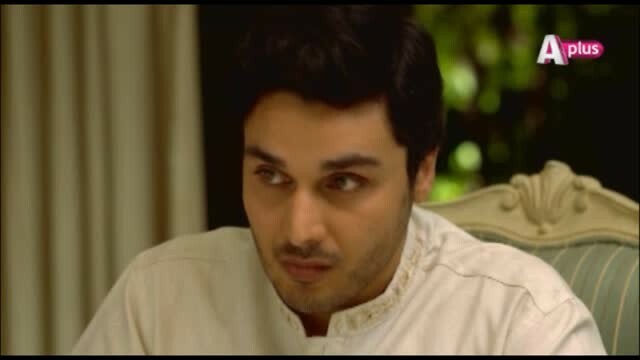 In the serial Ahsan Khan, Syed Mohsin Gillani and Sarah Khan are also seen as a leading cast. 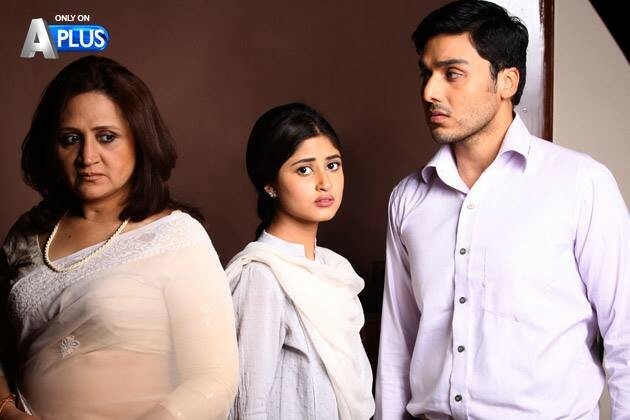 If you are looking for Gohar e Nayab drama actors names, timings, on-air days, photos, and OST title song then you can find these here. 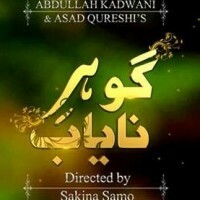 You can also find the public opinion and reviews about Gohar e Nayab drama here.